We are always interested in new artists, so please reach out and let us know who you are. 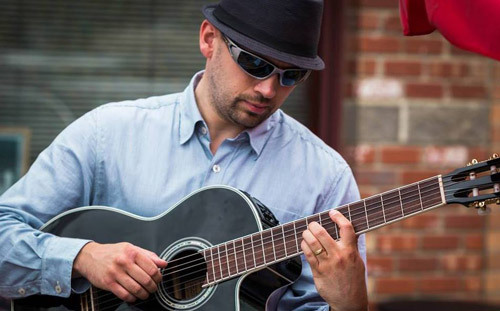 Twisted Wood Guitars welcomes recording artist and producer Pete Lesperance to the Twisted Wood Artist Team. Pete Lesperance is a multifaceted musician/songwriter/producer based in Toronto, Canada. 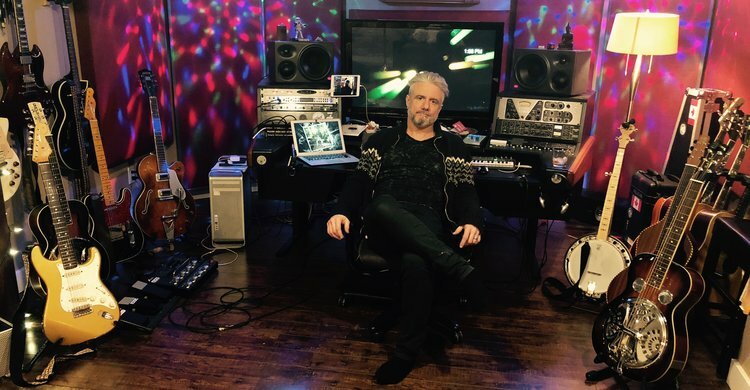 Until recently Pete was best known for his prowess as a world-renowned guitarist and half of the song writing force behind international recording group Harem Scarem. With over 1,000,000 records sold as a Warner Music recording artist, Pete has successfully transitioned into writing, producing and mixing. Pete records and produces out of his studio Hope Sound in Toronto, Pete’s songs have been recorded and released the world over by artists from Canada, the US, Europe, and Asia. Ed has worked with some of the biggest names in Canadian music and toured worldwide playing in some of the most prestigious music halls: Royal Albert Hall, London…Carnegie Hall, New York….Los Angeles Amphitheatre, Hollywood Bowl, Greek Theatre, LA……and many more…. Michael A. “Mike” Turner is an English musician and producer. He is best known as the former lead guitarist and founding member of the band Our Lady Peace and current member of alternative rock supergroup Crash Karma. Born on June 5, 1963, in Halifax, England, Turner grew up heavily influenced by punk rock. 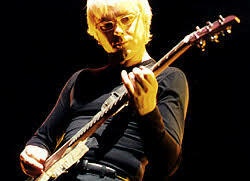 His first guitar was a gift from his mother on his seventeenth birthday. He played in a variety of bands during the 1980s. Turner moved to Ontario, Canada at the age of eighteen. He studied English literature at the University of Western Ontario. He lived in Saugeen-Maitland Hall at the University of Western Ontario along with fellow Our Lady Peace band member Duncan Coutts. After his departure from OLP he began producing music and played guitar in the Canadian band Fair Ground, with Harem Scarem guitarist Pete Lesperance, In 2008, he joined Canadian supergroup Crash Karma composed of Edwin, former lead singer of I Mother Earth; Jeff Burrows, former drummer for the Tea Party; and Amir Epstein, former bassist for Zygote. The band released a self-titled album on March 16, 2010. 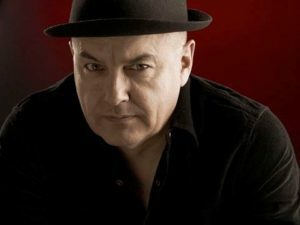 Tim Williams is a blues-based singer / songwriter / multi – instrumentalist. 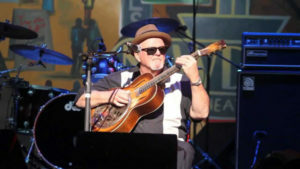 He is a 40 year veteran of the ‘Roots’ music scene in North America, roots which stretch back to the coffee-house scene of his native California in the mid 60’s. Alfie Smith is a true modern day Blues Man, Blending hard edged rock and Roll, Gospel, Folk and Jazz with Pure Primal Blues to create his own unique sound. He’s skilled at many instruments including 7 string slide guitar, banjo, guitar, 12 string, and lap steel. 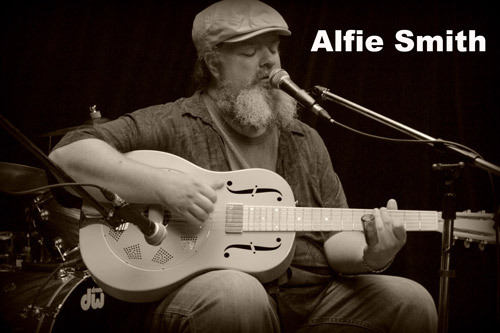 First and foremost Alfie is a singer with a deep, passionate, brooding baritone vocal style in the tradition of the old Blues shouters. 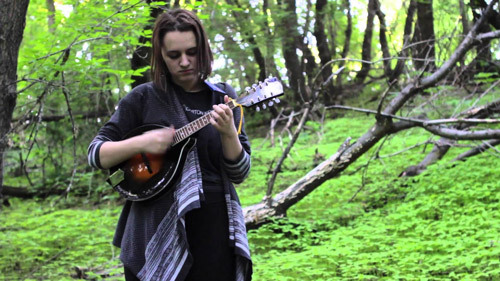 Ella Coyes is a young folk musician and enrapturing singer/songwriter. Her soulful lyrics and unique vocal tone set provide an intimate feel in any venue. She has been quoted as “the voice you grew up with but never heard.” Ella finds her muse coming from day to day life, like the first cup of tea in the morning, or the feeling of crawling into bed with a set of freshly washed sheets. Her musical inspirations include the likes of Joni Mitchell and Lou Reed. Ella is currently working on her debut EP, no current release date set. Current Swell, a band based in Victoria BC, in the foreground of the “new roots” music front pushing out of Canada’s west coast. The band has been around for a few years getting their early recognition around the world as a mainstay in the “surf rock” community. Their sound continues to develop into a blues and roots feel, gaining even more popularity with their fans while sharing stages with bands such as Xavier Rudd, The Beautiful Girls, Bedouin Soundclash, the Beach Boys and many others. 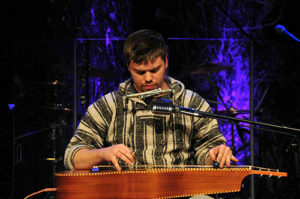 Douglas John Cameron has been described as a modern day troubador. 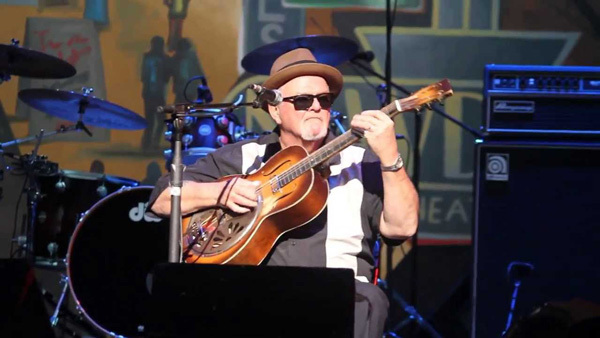 His songwriting and performing career spans almost four decades and is rooted deeply in the folk/blues/country tradition. 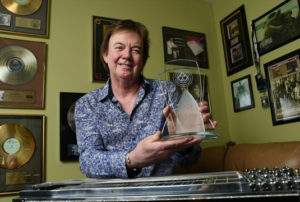 In 1985 his tune ” Mona With The Children” hit the top 20 in Canada and garnered a Juno nomination. Recently he has applied his songwriting and composing talents to the world of television and movies. Cameron is also an established children’s entertainer who has written songs for top Canadian pre-school shows including “Ants In Your Pants”, “Wee 3”, and “Big and Small”. Douglas, will be performing and recording on our Dorado Tenor ukulele and Solid Koa concert ukulele on his upcoming projects. Liseth is a singer-songwriter, performer and music teacher based in The Netherlands. 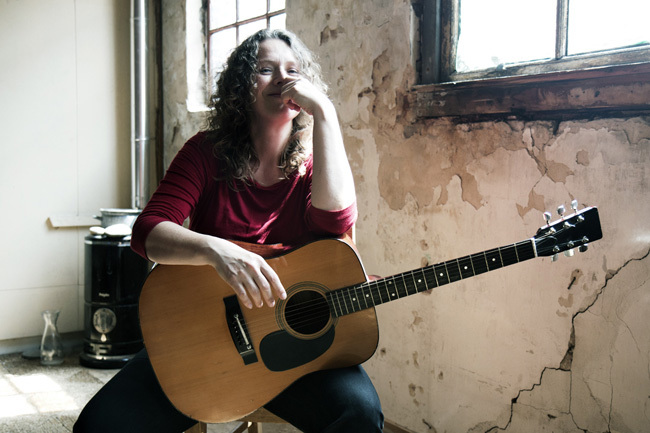 Starting out as a bass player when she was a teen, and after years of wanderings in various musical projects, she writes passionate Americana songs with hints of rock, folk and country. Sung with a clear voice with much depth and character and a delightful timing. Liseth performs as a solo artist, as duo or with her band, and regularly as a guest in other band projects. In 2014 she flew to California to record her latest sun drenched EP ‘Kites and Traffic Lights’ with two of her own musical heroes. On her next release, don’t be surprised to hear some sweet sounds of a Twisted Wood ukulele besides the acoustic and electric guitars. Denis grew up in Eastern Canada and got his first guitar as a gift in 1981. Spent years learning the music of many different artists, of many different genres. Denis writes and produces original acoustic finger-style instrumentals. His music can be found on all the major streaming/downloading sites and used in television programs broadcast all over the world. With over 3,000,000 streams from his Spotify, Denis is now doing some pretty special things on the ukulele. Matt is a multi instrumentalist who plays the harmonica, acoustic slider guitar and stomp box simultaneously. The Blues-roots musician first moved to St. Albert Alberta 5 years ago and is just starting to get recognized. He performs throughout Alberta and British Columbia at Cafe’s, bars and summer festivals. He is influenced by the sounds of Paul Simon, Ben Harper & Jack Johnson. 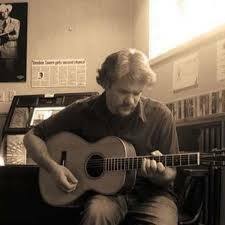 Gary Glewinski is a musician and educator based out of Alberta, Canada. As a freelance musician and accompanist, he has played all over the world, in many musical styles. His event groups provide tasteful musical entertainment for any type of celebration. As a session musician, he has recorded on numerous albums for radio and television programs. Gary teaches private lessons in guitar, bass guitar, double bass, ukulele, mandolin, and banjo. Interested in becoming a TWISTED WOOD ARTIST? Contact us today!